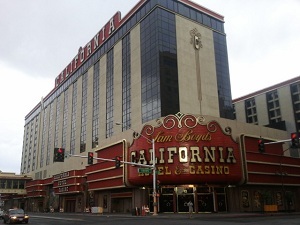 Downtown Hotel Casinos are remodeling like crazy, soon all the old rooms will be gone. 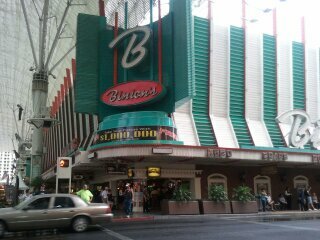 Casinos are updating but all are keeping the old school Vegas look. 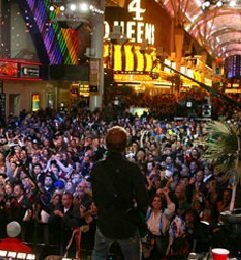 Fremont Street Experience is the Best thing that ever happened to The Downtown Casinos in Las Vegas. Is Downtown back? Yes, better than ever! 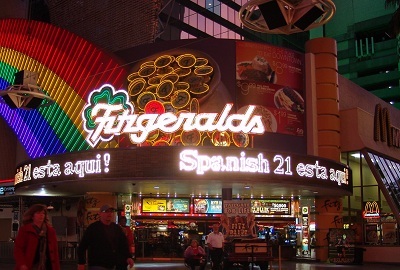 Never go to Vegas without at least one night being in Downtown Vegas. Is it safe? Absolutely!! 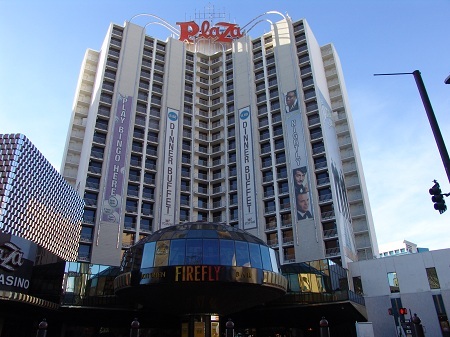 At night Stay in the Fremont Street Experience area where it is well lit and there is plenty of security. Past that, I would not recommend walking at night unless You are in a group. 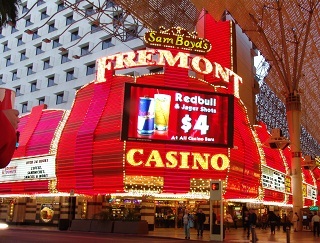 Low minimum tables, good slots, cheap drinks, free entertainment, How can You beat that? Can't get all that on the Strip. 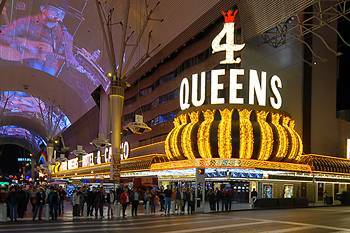 Walk out one Casino and walk in another without watching for traffic, without even using a cross walk. 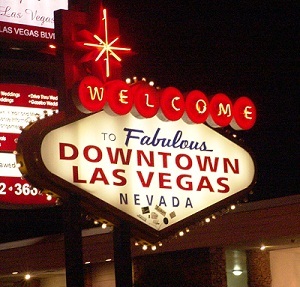 There was a time You would never go to Vegas without going Downtown because it was where all the action was, there was little going on elsewhere. Then Downtown went to the dogs (no offense to the dogs) and people quit going. 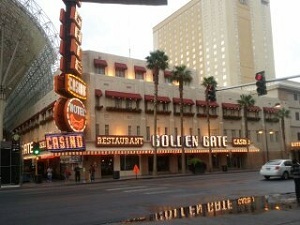 When You went Downtown You felt uneasy because of all the homeless were laying on the ground right outside the Casinos. 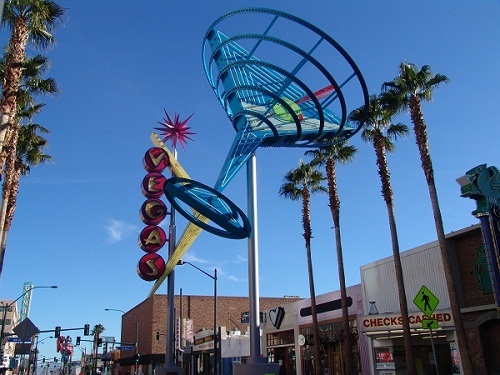 Then after all the downtown casinos were about to go out of business they group together and formed the Fremont Street Experience and now Downtown Las Vegas is completely revitalized. 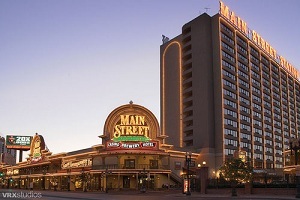 Even in this tough Economy Downtown Casinos are doing pretty well. If you plan to stay or visit this area you might want to consider renting a car.Get rent car rates up to 40% off - Alamo, Avis, Budget, Hertz & more. As You can see when downtown puts on a free concert with a good act, the place is packed. 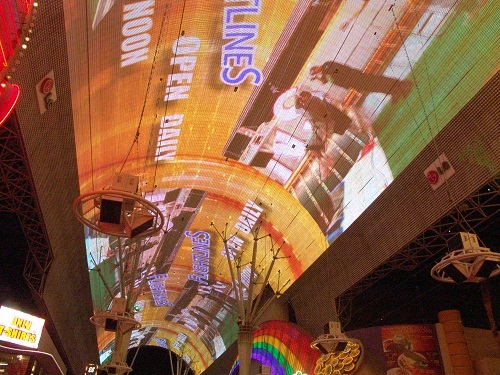 There is entertainment nightly at the Fremont Street Experience. 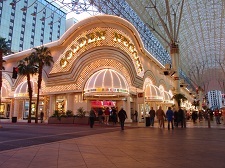 If You don't want to stay downtown, You should at least schedule one day or night to visit during Your Las Vegas Trip. 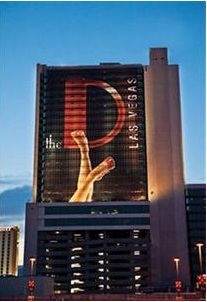 Fitzgerald's is now "The D"